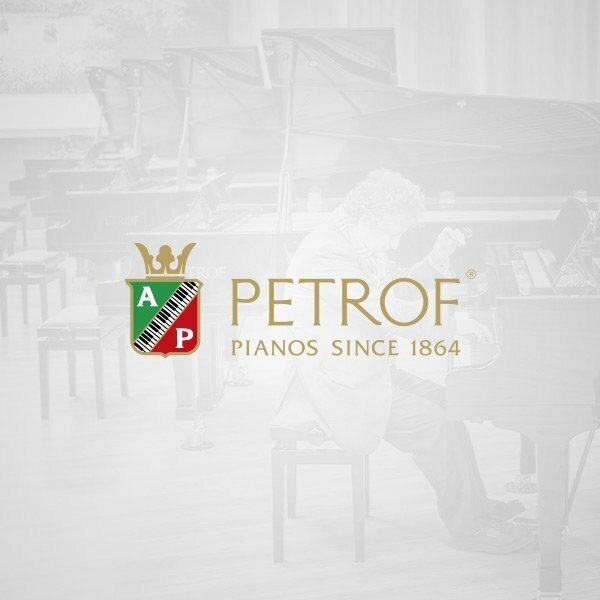 Show Technics Center LTD. | PETROF, spol. s r.o. do Show Technics Center, Ltd.